Onyx Mini is rated 4.0 out of 5 by 43. Rated 5 out of 5 by Vonique from Great and wonderful speaker!!!!! Not disapponted AT ALL!!!! Very comparable to larger speakers!!! 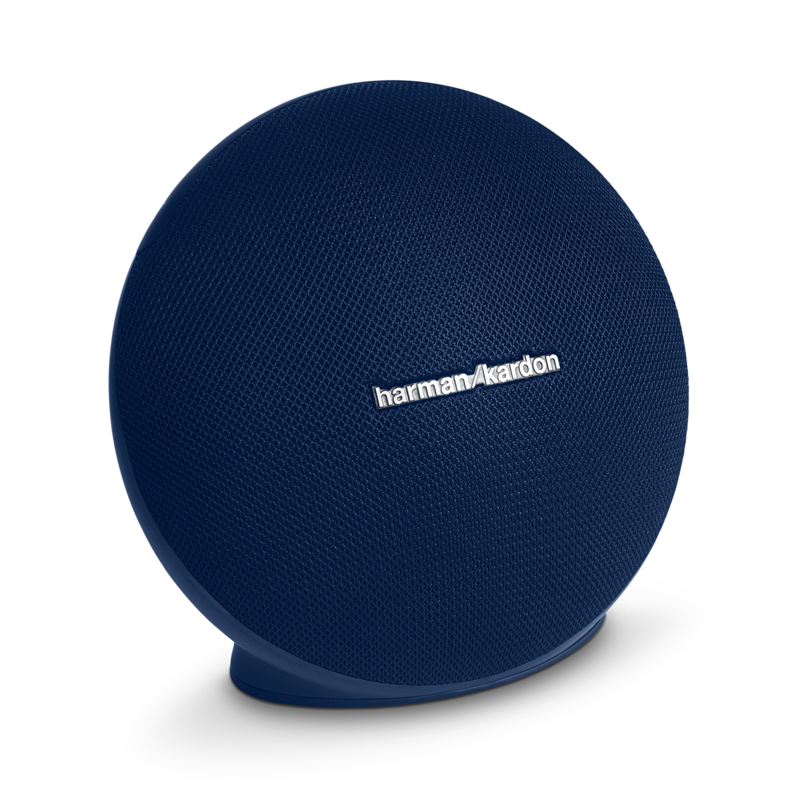 Rated 5 out of 5 by Beachbeardad from Awesome sound from a smaller Onyx Having purchased more than a few HK products,I have been use to superior sound quality from speakers and this mini dude is just great. Bought as an accessory speaker for my ipad/iphone it pairs simply and sounds just great. 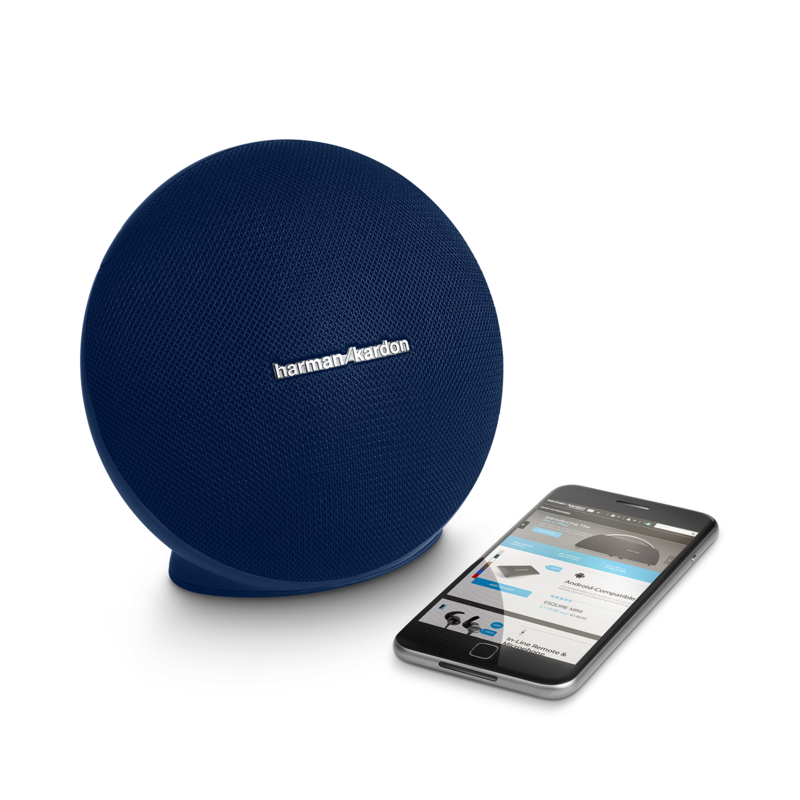 Sometimes you need a smaller speaker and this one really sounds good. The bass tones are not as deep as the larger sibling, but for its size,just amazing. I was able to get one at a super price and my only regret was not ordering another one. HK always delivers on sound and never compromises on quality. Never sounds ‘tinny’ or shallow and delivers beautiful tones to whatever I listen to from the fat beats of trip-hop to mellow sounds of chill electronic. Rated 5 out of 5 by Teiryn from Wish I purchased more than one... Sound is fantastic. Amazing sound from such a small unit. I connected my Onyx Mini into my notebook by bluetooth, the sound is clear but the microphone did not work with Skype call/meeting. How does it work? What would the appropriate power cable be? I cannot find my HK provided cable for my Onyx 4. Hello! I have an Onyx Mini and after a year of ownership it has started turning itself off randomly while playing music and while on standby. It&rsquo;s not a battery issue as all my battery lights are lit up and it stays plugged in. Reset doesn&rsquo;t help. Hello, Does this speaker really have 16 watts? And is it better than HK onyx studio 2,3 and 4? Yes, it's 2 speaker drivers running at 8 watts each which totals 16 watts. The Onyx mini is a tiny speaker that packs a punch, it may be better than 2,3 but the onyx studio 4 and 5 would be above it. Will the onyx mini connect to the HK Invoke? No it is not possible. 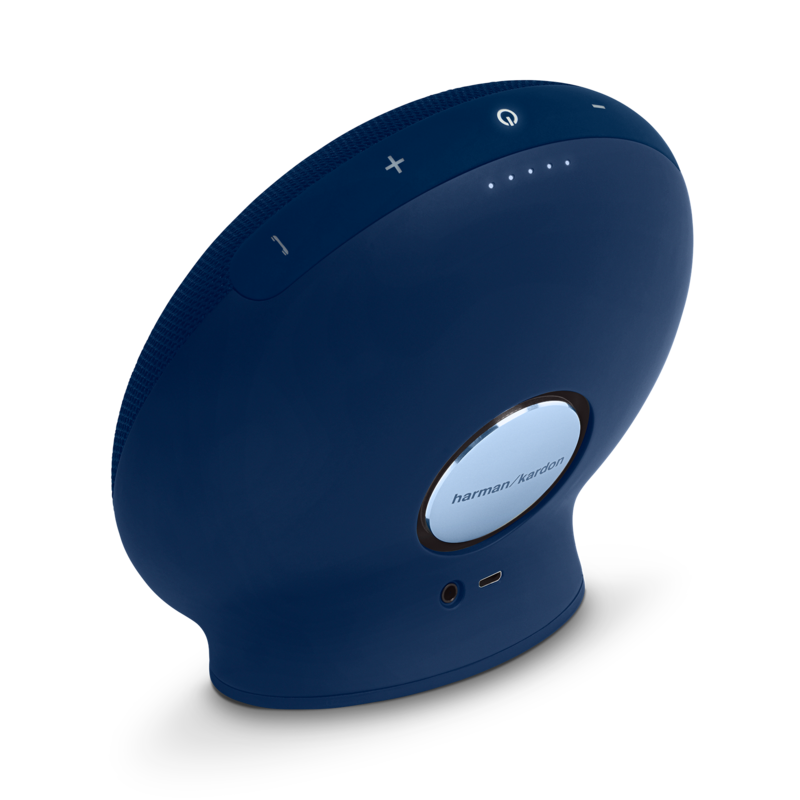 You can associate another Onyx Mini,&nbsp;&nbsp;The Wireless Dual Sound feature allows you to connect wirelessly with another Onyx Mini or Wireless Dual Sound compatible speaker. 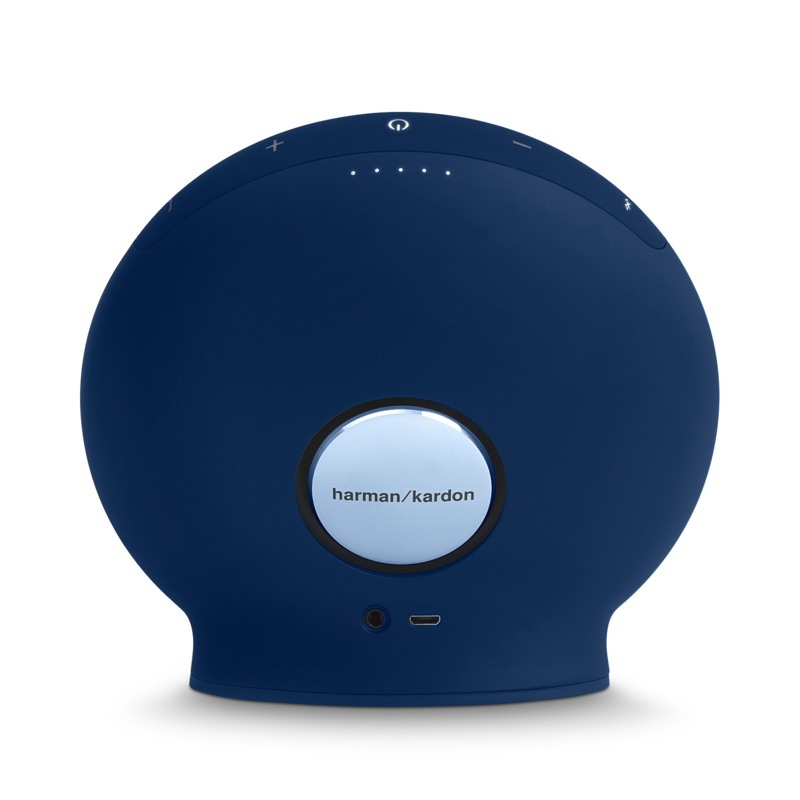 If you need further assistance, please submit a case request at &nbsp;https://www.harmanaudio.com/support-contact.html and the Customer Service Team will be more than happy to assist you. Can i connect onyx mini to onyx studio 5 ? It cannot.The Dual wireless sound can only work with the same models. can i connect onyx mini to onyx studio 4 ? Hello, And Can i connect Onyx mini with onyx Studio 5?